With 15 years of operation, Expertis has provided services to 3 thousands of bussinesses, including Vietnam enterprises and foreign enterprises from Asia, Europe, Africa, US. 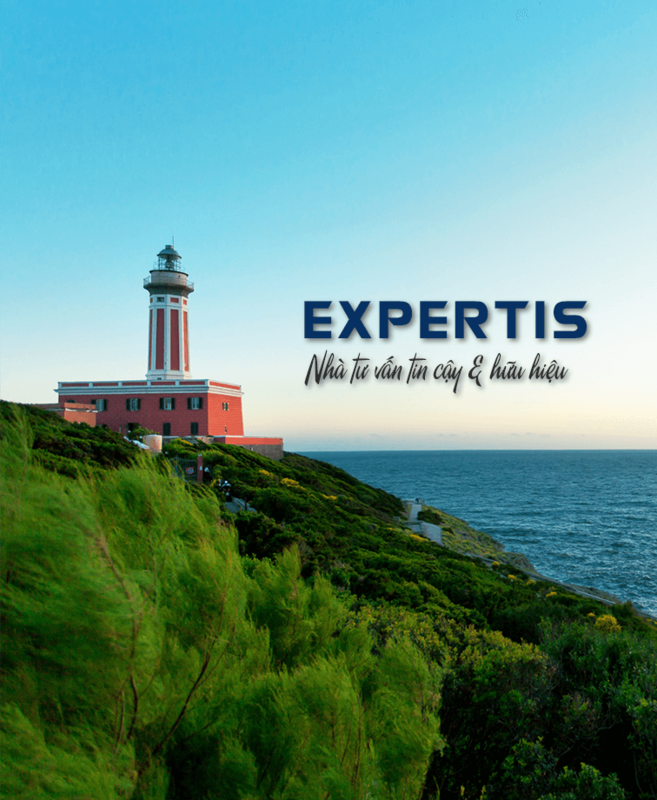 Expertis is being more 75 staffs with multiple Specialists and providing ongoing services to more than 1,000 bussinesses with sectors: Auditing – Accounting – Tax – Management – M&A. Preparing/ reviewing monthly/ quarterly PIT, VAT declaration, yearly CIT declaration, withholding tax declaration and annual tax finalization. Work with independent Auditors, Vietnamese Tax Governance Authority representatives and Statistics Department officials for tax and financial issues/statutory reports in compliance with the Vietnamese regulations. Mutually support general job in accounting team, build a team-working with other departments and any request from leader. University Degree in Accounting, Auditing. Be guided, supported to develop professional opportunities.